The English Conversation Program supports recently arrived migrants living in Pakenham to help build their confidence and independence and support them to settle well. 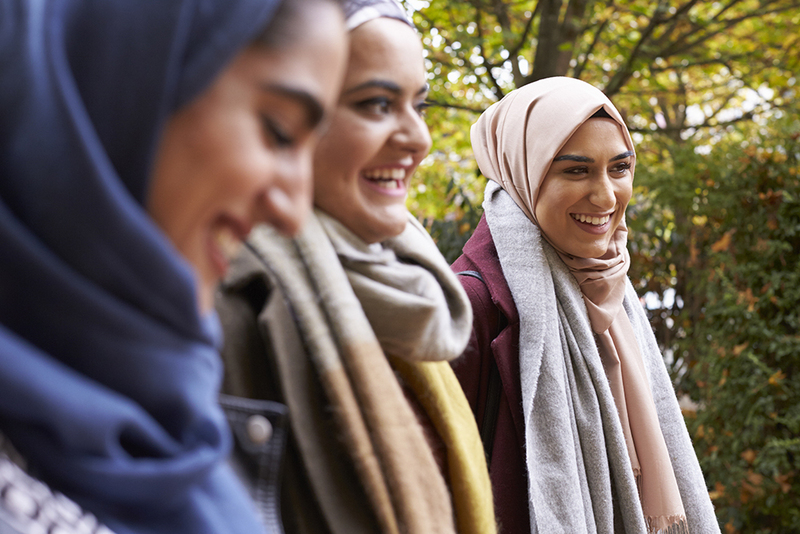 The program enables participants to form connections and develop a sense of community, while learning English conversation skills to help them integrate into and communicate with others in their local community. During the program participants learn basic English phrases and use them in conversation with other people in the group. Participants learn in a relaxed environment with other beginners like themselves. English language skills to support social interaction within the local community and with service providers, schools and other organisations. The English Conversation Program runs every Friday morning during the school term. Childcare is not offered as part of the program. People from a multicultural background who have arrived in Australia in the last five years can access the English Conversation Program. There is no charge to access the service. Download the flyer for the English Conversation Program on the Publications page.